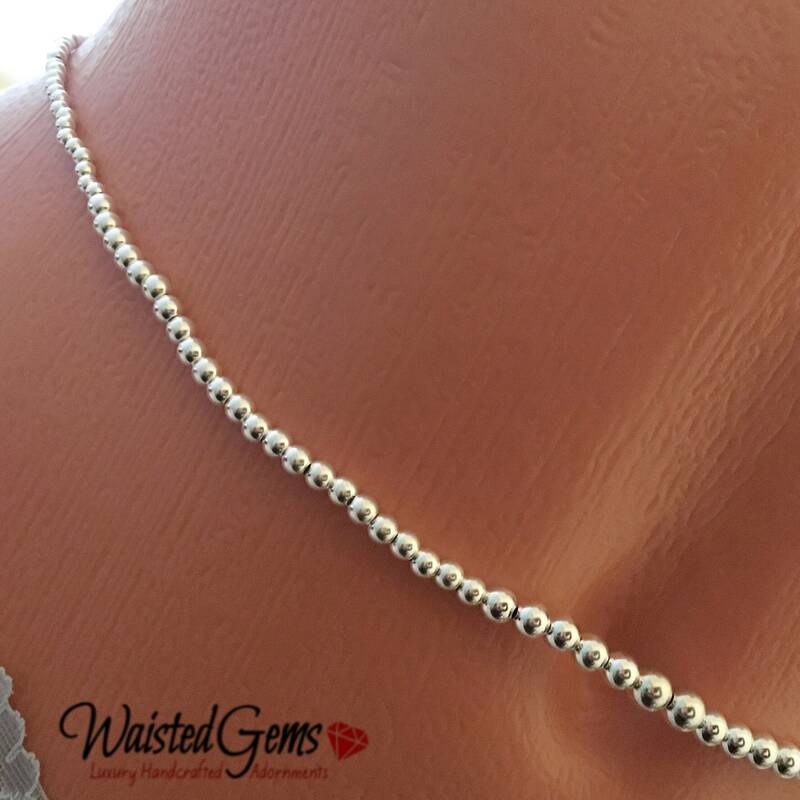 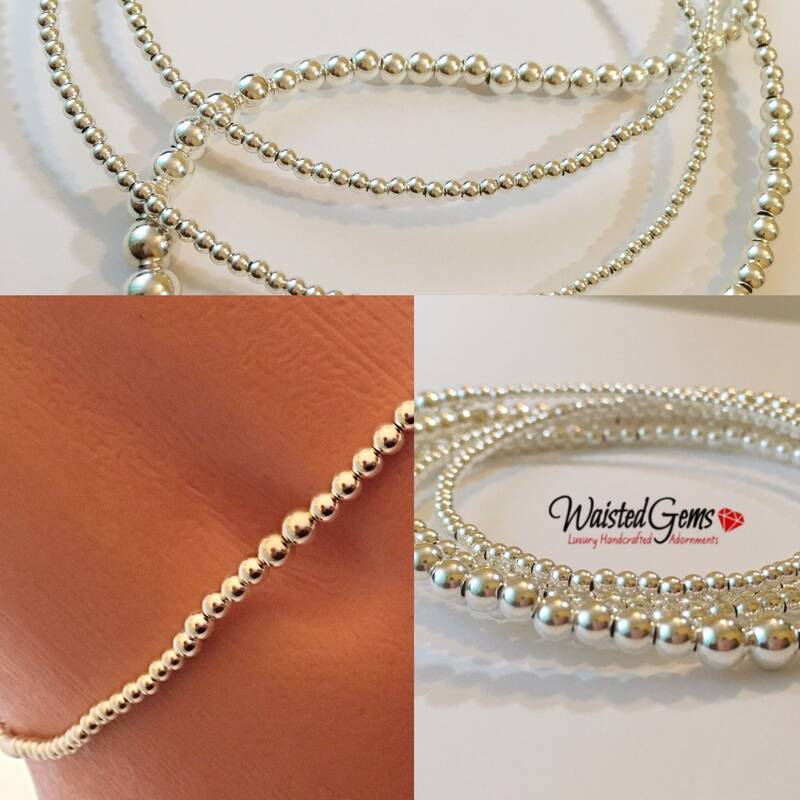 Sterling Silver Waist Beads are handcrafted with 2mm thru 5mm Sterling Silver beads with a lobster claw clasp. 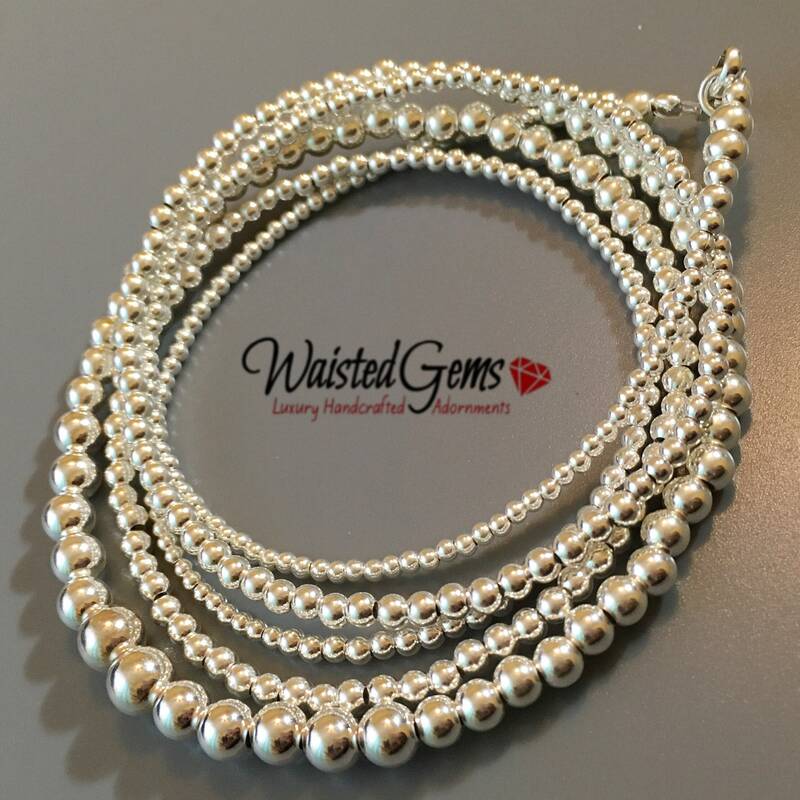 This piece can last for years with proper care, making it a great everyday piece! 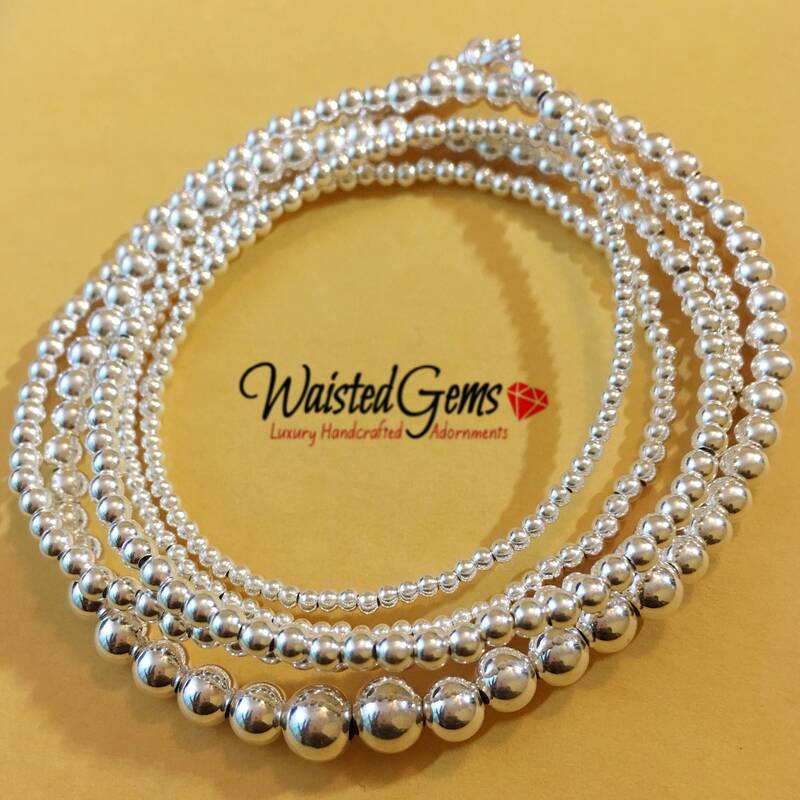 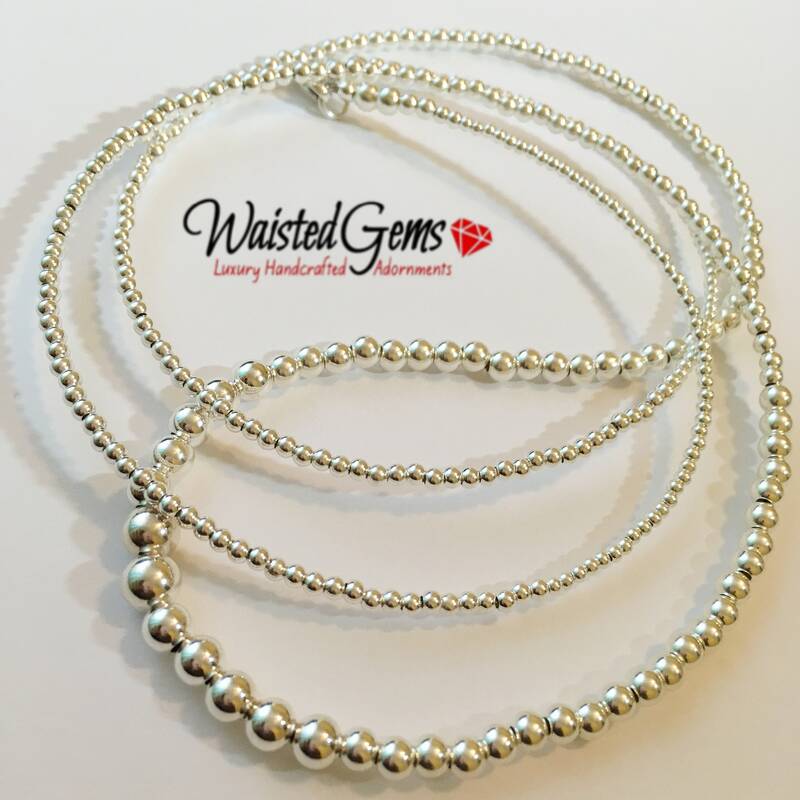 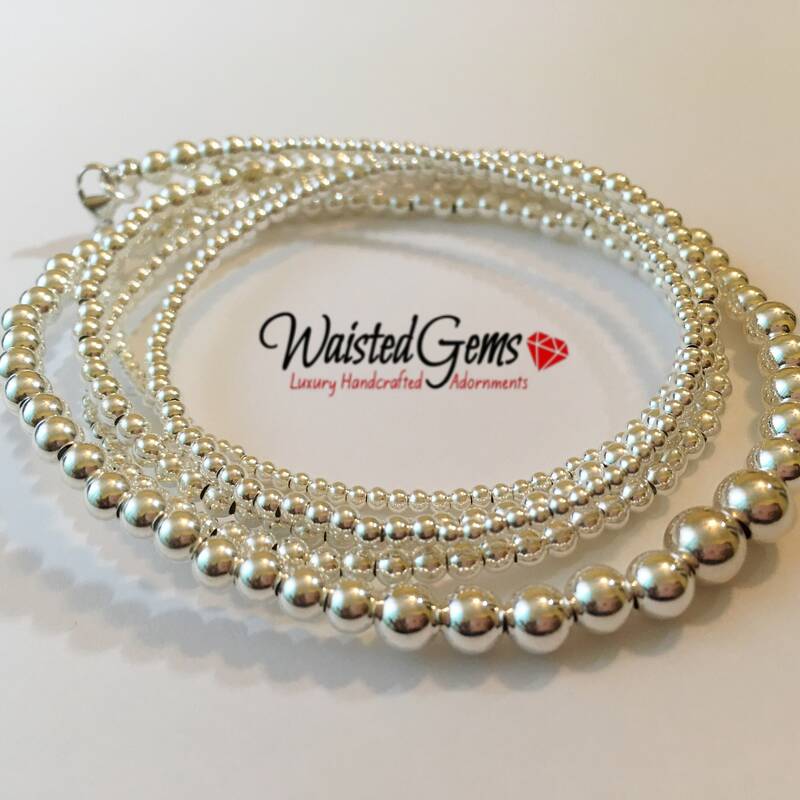 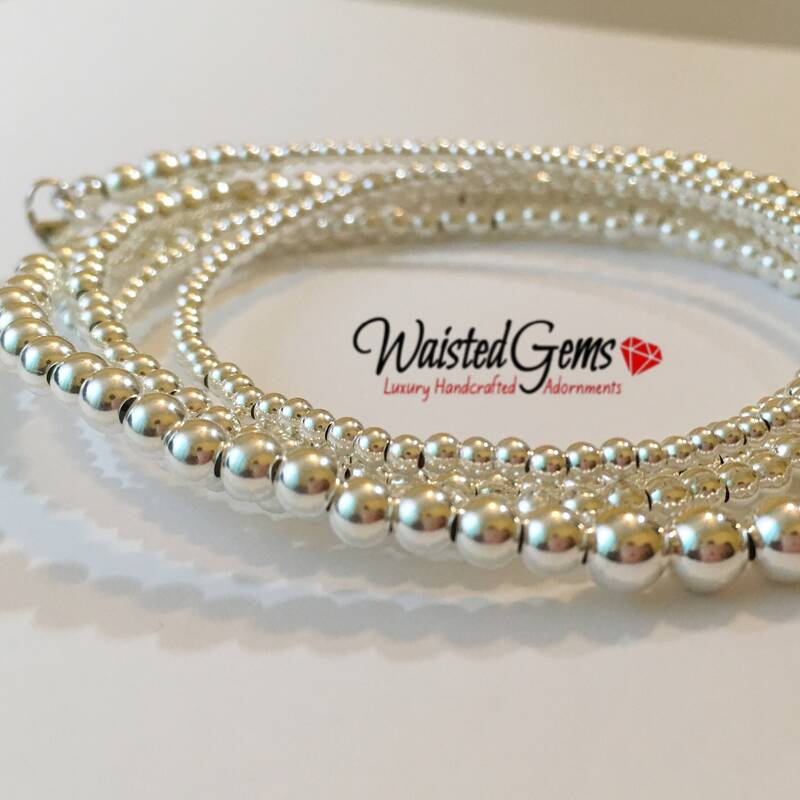 I ordered Sterling silver waist beads and they are beautiful! 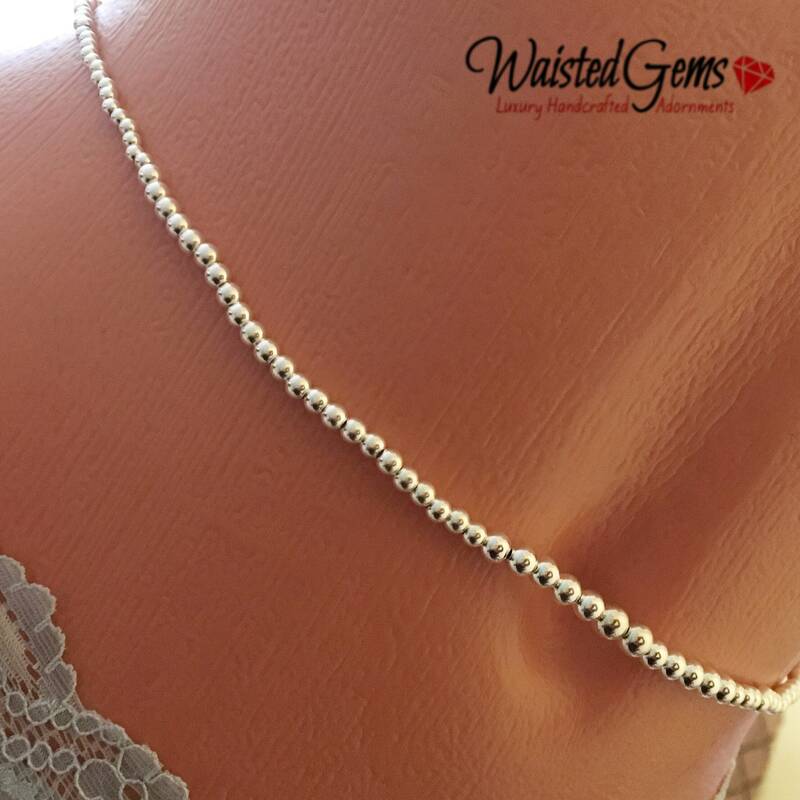 Zsavette has done a fabulous job of helping me create a custom piece as well. 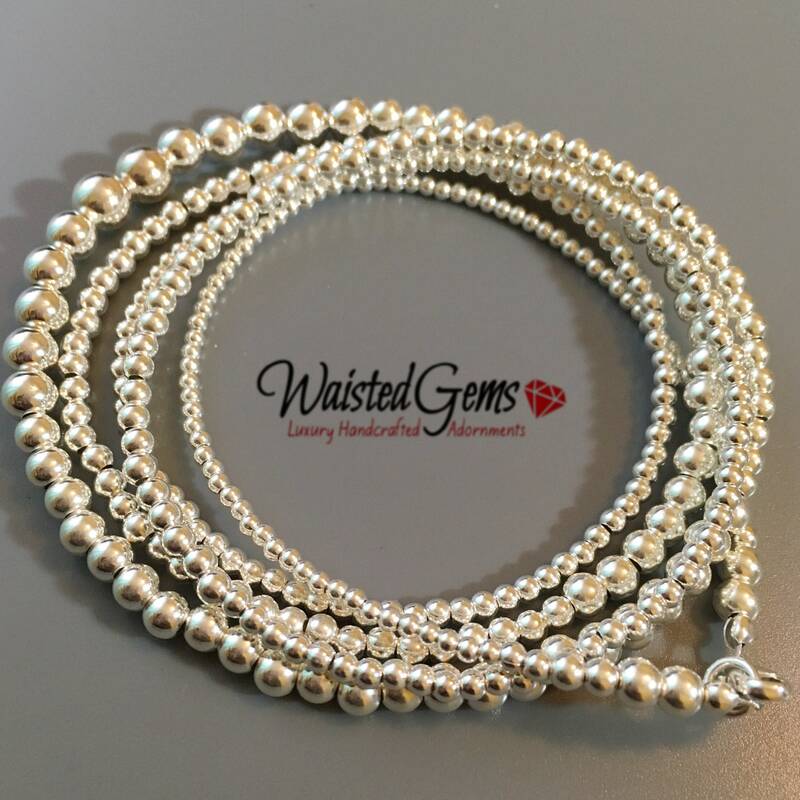 Thank you, Zsavette!